In order to track clicks via Google Analytics, you’ll need to convert URLs into UTM-enhanced links. UTM codes essentially add your own custom tags to links so that you can track how, when, where and why traffic is delivered to your website from virtually any content with links, such as posts, newsletters, advertising, e-mails, mobile apps, banners, white papers, e-books, etc. You can learn more about using using UTMs for tracking here. And in case you are wondering, UTM stands for Urchin Tracking Module. 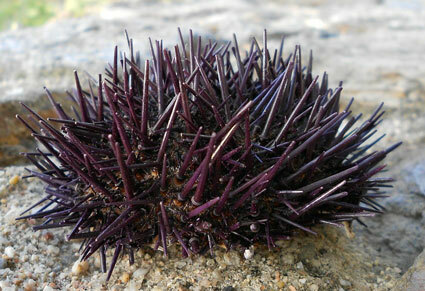 Urchin just happens to be the name of a company that originated the link tracking system. Google acquired the firm in 2005. You can read a brief backgrounder on Urchin here. I couldn’t find a UTM generator tool that did it all, so I built my own. Try to create four or more UTMs via the Google Campaign URL Builder, then try my approach. Which is more efficient? Enjoy!